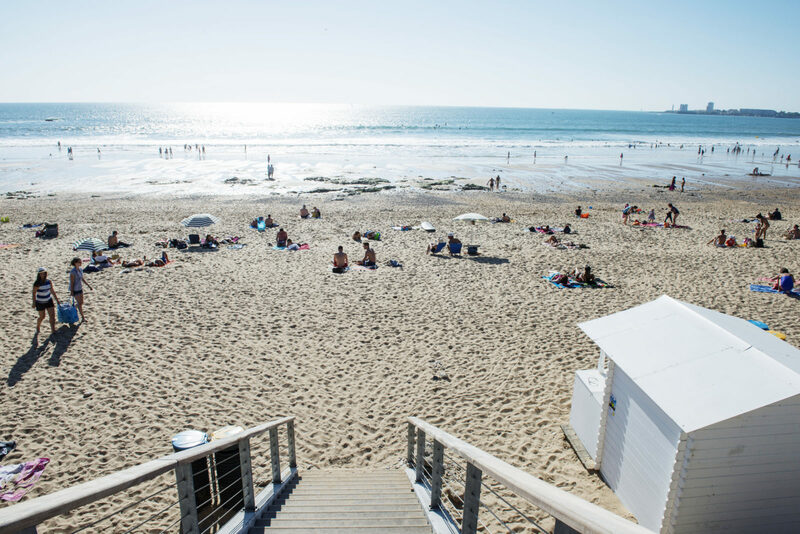 A stone’s throw from Camping Le Petit Paris, enjoy the foot and bike paths, picnics in the forest, lazing on the beach, the local markets, and the entertainment in Sables d’Olonne. 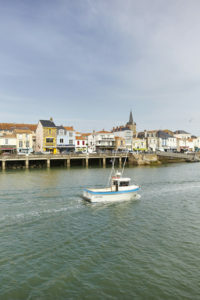 There is much to discover in and around Les Sables d’Olonne to please the whole family. 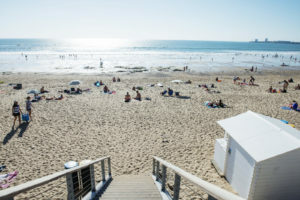 La Côte de Lumière in Vendée is a dream destination for holidaymakers looking for a natural and picturesque setting for that much-awaited vacation. 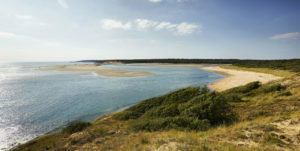 Admire the dunes, the rocky coast, the salt marshes and the oak and pine forests while taking in the fresh ocean air. The Vendéen coast is truly an exceptional place. There is more to La Vendée than beaches! The region has sprawling dunes such as La Paracou and Sauveterre, with a particular flora, that protect the hinterland from the winds and tides. The rocky coast just a few steps from the campsite is the perfect place to watch the sun set over the Atlantic. 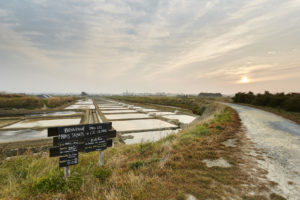 Go for a stroll in the salt marshes in l’Ile d’Olonne and learn how salt is harvested and in particular “la fleur de sel”, the “nectar from the marshes”. To top it off, enjoy a walk in our oak and pine forests where the breeze carries the scent of woods intermingled with notes of the sea. 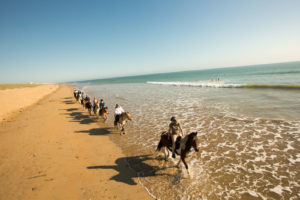 Excursions and tours, there is something for everyone in La Vendée! 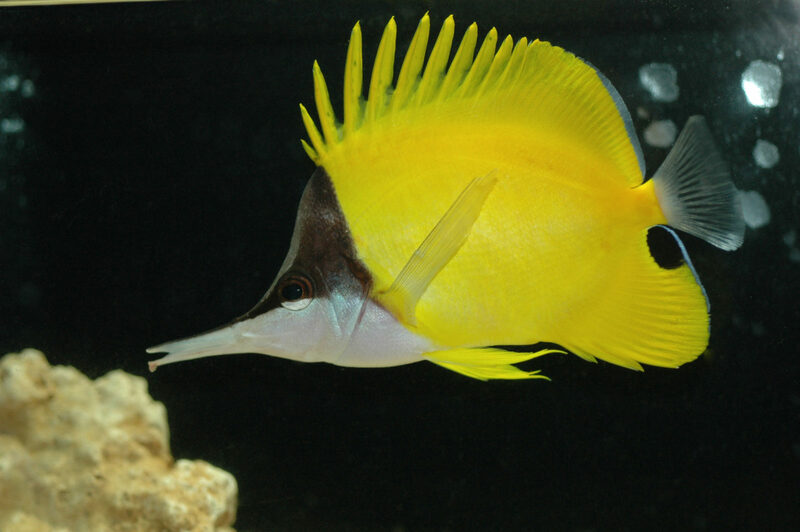 Discover the animal world at the Zoo des Sables d’Olonne and the Aquarium de Vendée. 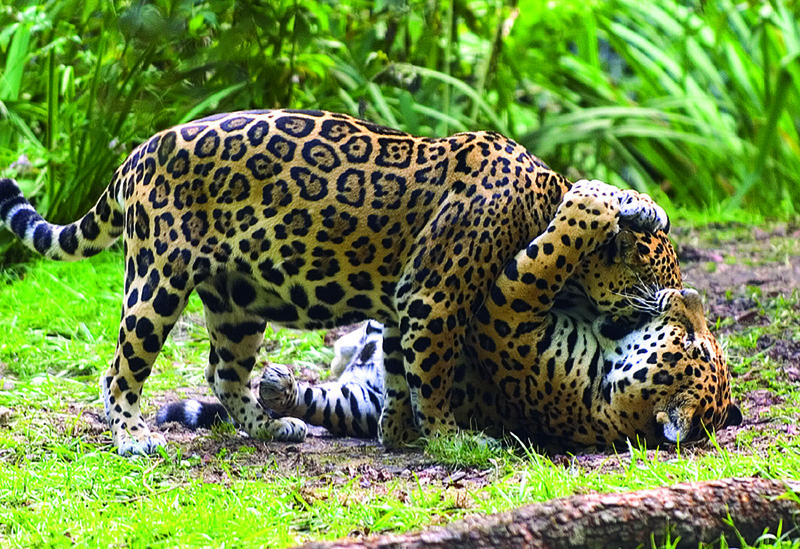 The Sables d’Olonne Zoo is a refuge for numerous species of exotic animals and century old trees. At Les Sables d’Olonne Zoo, the preservation of the biodiversity is at the center of their concerns. At the Vendée Aquarium, you will be mesmerized by the more than 5000 aquatic species in over 60 aquariums. You may enjoy the activities and workshops proposed by the team during your visit to the Aquarium! 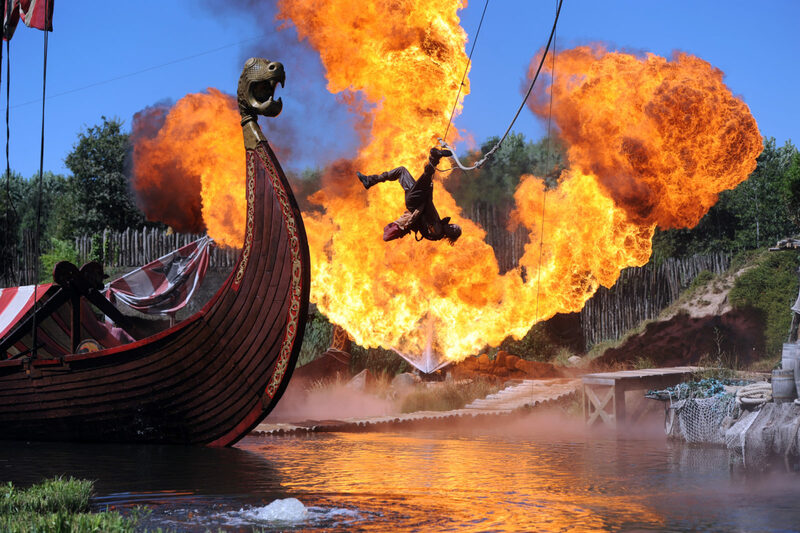 The must-see Puy du Fou, voted best amusement park in the world, with its Grand Parc and cinéscenie is simply spectacular. Visit the medieval fish weirs, and the salt marshes by boat or canoe with Les Salines, roam the dunes and forests on foot or by bike. 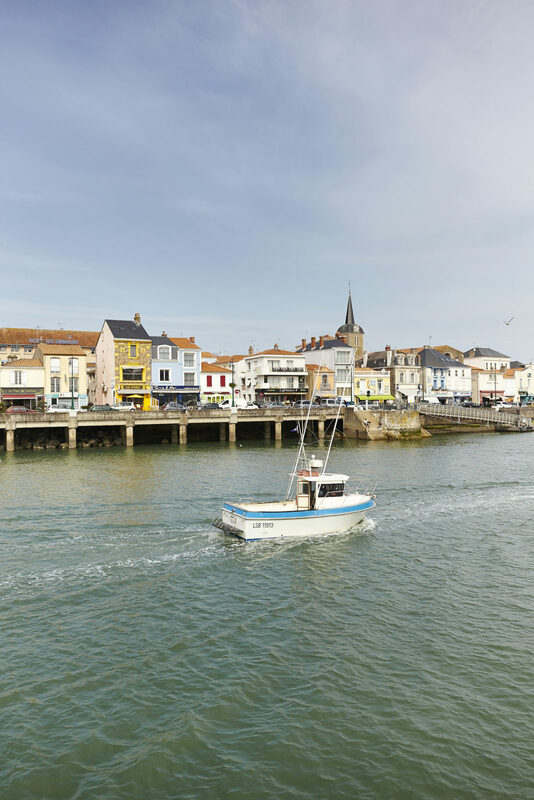 A little further, spend a day and enjoy the beauty of Ile d’Yeu or the Marais Poitevin. 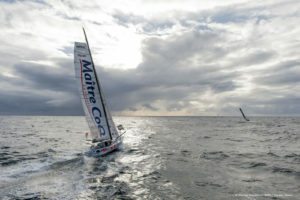 Nautical activities; the choices abound here! 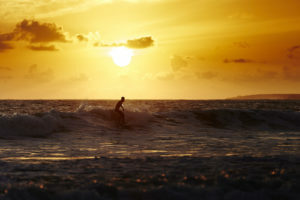 Sports and water sports are particularly popular and there is a wide variety of possibilities. For the fishermen, try your luck at sea fishing, there are many companies that propose fishing trips for a day or half day. You may also cast your line from the shore with a couple of hours of surf casting. For the little ones, they can have a blast at one of the beach clubs while their parents go shopping or have a drink while admiring the ocean in a seaside café. Holidaymakers of all ages may finally take the time to learn or brush up on your favourite nautical sport thanks to our sailing schools and water sports clubs (surfing, paddleboard, waveski, jet-ski, kayak, scuba diving …). Are the open waters of the Atlantic Ocean calling out to you ? So, why not rent a motorboat, sailboat, sailing dinghy, or catamaran? There are many possibilities to choose from and good times will be had by all aboard. 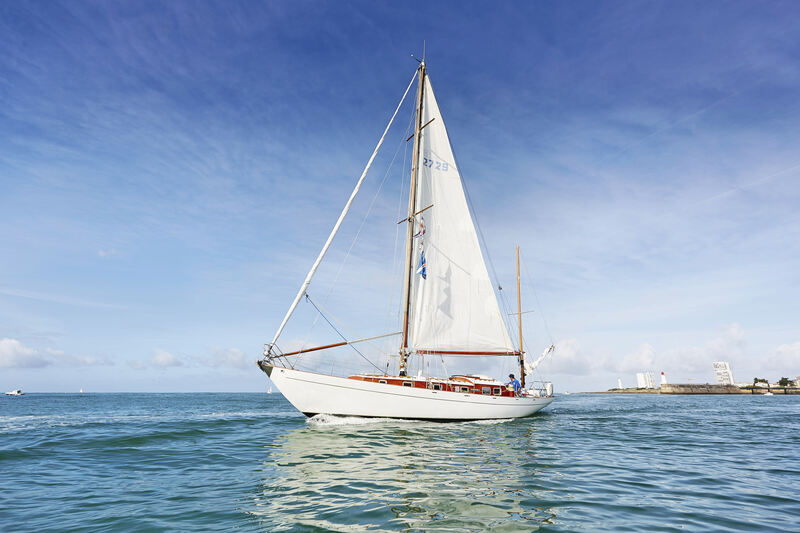 If you prefer that someone else was at the helm, no problem, you may opt for one of the numerous boat tours that are proposed right here in Les Sables d’Olonne. The Camping Le Petit Paris guests are spoilt for choice when it comes to having fun. Golfers may choose between many courses in the area to play a round. For horseback riding enthusiasts, you will love going for a ride on the beach or in the forest. If go-karting is your thing, no problem, there are quite a few circuits near Camping Le Petit Paris. The leisure park, Le Grand Défi offers a wide range of activities: from tree top trails to Paintball, to Disc golf and many others! Water parks like Atlantic Toboggan are also sure to please and you will spend a fun-filled day with family or friends. For those looking for thrills ski diving or a Tandem Jump is the perfect solution – chills guaranteed with Vendée Evasions. 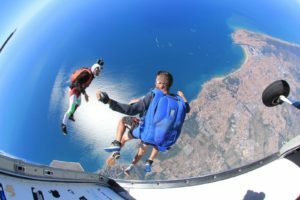 Make your dream come true and throw yourself from a plane, hurling through the air at 200 km while taking in a stunning view of the Atlantic coast. In addition, customers of Petit Paris can benefit from preferential prices..